Very cool. I think the B&W makes it even better. 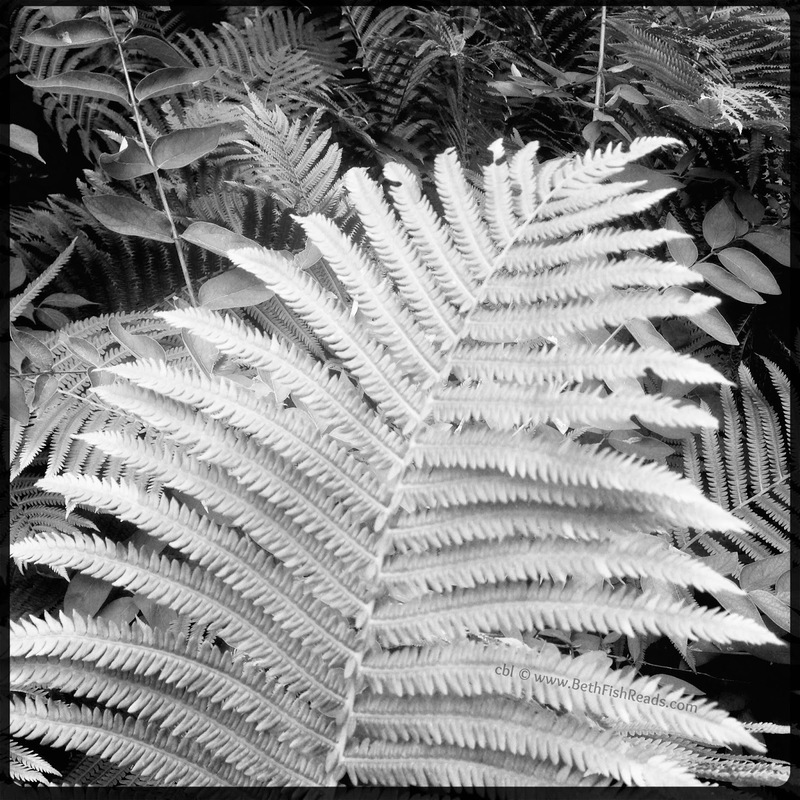 I love the black and white effect of that fern. So pretty! Marvelous! Looks great in B&W! Pretty! I've always loved the look of ferns. My kids call them dinosaur leaves! Another winner! I love this photo. Great fern photo. I love the black and white. Nice contrasts. Often I see more in a black and white photo than I do in color.